As an architectural solution, a security operations and analytics platform architecture (SOAPA) provides software services and interfaces for data exchange, product integration, and deep analysis of security data. This gives organizations the opportunity to replace existing point technologies or integrate individual technologies into a systematic architectural solution. 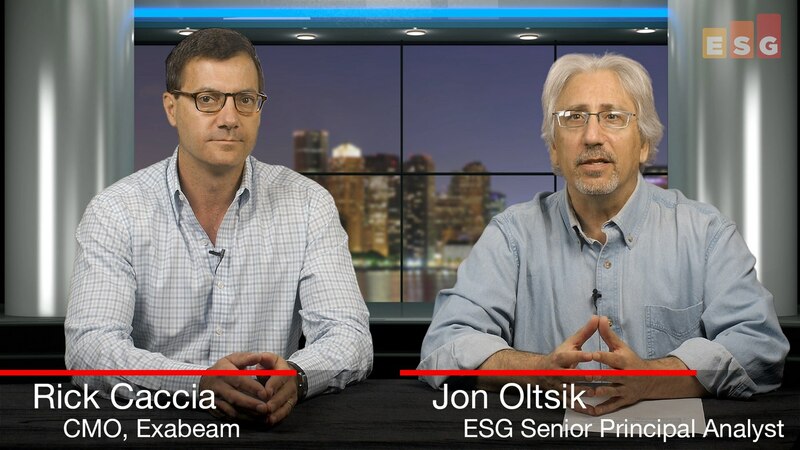 Enter Exabeam, a company focused on delivering its own architecture for security analytics and operations. Exabeam offers products for log management, user/entity behavior analysis (UEBA), and security operations automation/orchestration. Furthermore, each individual product can be combined into SOAPA for enterprise organizations. Network telemetry and performance management is a challenge in softwarized environments. Unlike traditional hardware-based systems, many assumptions that made conventional measurement and performance management possible start to breakdown and must be revisited. There are issues of capacity, topology, dynamic configurations (ephemeral nature), and intent. At Cisco Live, Cisco highlighted public announcement of "Network. Intuitive" and the extension of the Cisco-Apple partnership. Those of us who see many announcements and press releases nod our heads and say, “Ok…they are extending Cisco DNA, we see new Catalyst, a bit more analytics, and more closeness with Apple. Oh, it’s interesting that Tim Cook is talking at the keynote." What’s really happening is actually a more fundamental change. 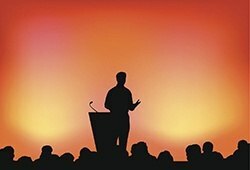 This week Nutanix kicks off .NEXT, its annual user conference. I'm looking forward to it because it provides such a great opportunity to catch up with many Nutanix customers, partners, and executives in a very short time. I have to be careful not to get lost in the echo chamber though—when I attended my first .NEXT last year, it was a bit surreal. It was like being at a cult meeting—Nutanix users I spoke with were seriously enthusiastic about the Nutanix experience! Networks are critical components of IT infrastructure, and a source of value, as well as a source of vulnerabilities. Products and solutions have evolved beyond the basic role of simply delivering packets to a destination reliably. Understanding behavior, policy, and content are critical for operating a network that delivers high value. I’d like to think of these systems as intelligent networks. The terms have been formally defined before in telephony, but I want to use it in a broader context. 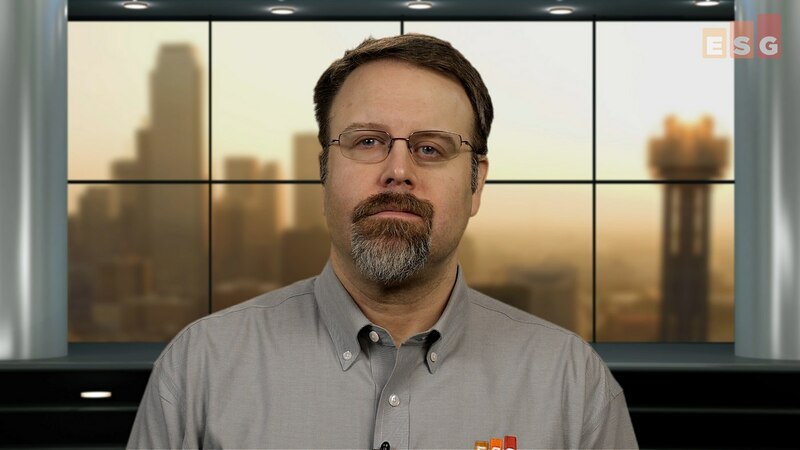 What sort of intelligent insights do networks provide? They will give you views into application behavior and malicious activity, and provide feedback and telemetry to guide the management of workloads and ultimately the delivery of IT and business services. Cisco Live in 2017 may prove to show to customers and analysts an interesting set of strategic shifts at Cisco. Rather than a set of product announcements, I am looking for strategic directions. We may see how Cisco’s wide range of assets, from traditional enterprise networking through security and analytics, are coming together to create a holistic infrastructure. This includes Cisco's intent to acquire VIptela to extend its branch office and SD-WAN offerings and portfolio. 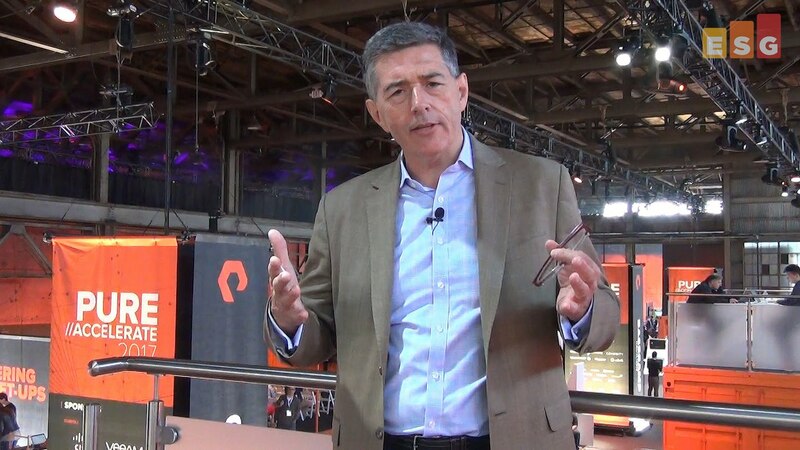 Pure Storage held its "Accelerate" event in San Francisco earlier this month. The descriptor "in San Francisco" is accurate but doesn't really do justice to the actual location: Pier 70 was a very special - no doubt challenging, but certainly worthwhile - place to hold an event of this sort. Indeed Accelerate will be the last event that happens at Pier 70, as it - and the whole area - is due to be cleared for redevelopment. With a degree of sadness to see something so proud and once-useful be done away with, it was nonetheless a fitting place for a company with a "disruptive gene" like Pure to stage its event. I took the chance to produce a video blog of the event - which includes interviews with both Brian Schwarz and Matt Kixmoeller of Pure - and it encapsulates my key insights and views from the event. My colleague Doug Cahill and I spend a lot of time thinking about security operations and analytics these days. Why? Enterprise organizations are under constant attack from increasingly sophisticated cyber-adversaries so they need better situational awareness about their security posture at all times. Unfortunately, many organizations aren’t doing a very good job in this area. Many anchor security operations to an amalgam of point tools that don’t interoperate. Security operations often depend upon manual processes and the wisdom of a few key employees. And let’s not forget that when it comes to cybersecurity, many organizations remain understaffed and lacking the right skills. ESG research from earlier this year indicates that 45% of organizations say they have a “problematic shortage” of cybersecurity skills today. Just how bad are these problems and what can be done to address them? Doug and I will discuss these and other security operations topics in an upcoming webinar in July. This month saw the US version of HPE Discover in jolly old Vegas. Apparently - with apologies to R.L.Stevenson - Jekyll and Hyde are alive and well and embodied in Hewlett and Packard! Because, boy is it hard to figure things out as far as this venerable corporate IT behemoth goes. It’s no secret that NetApp has had a tough go of things these past few years, but I’ve just returned from its annual industry analyst meeting and it was clear to me during this full day discussion that NetApp today is not the NetApp of yesterday. In our internal discussions these past few years, we acknowledged that it had an excellent technology foundation, had made some good acquisitions but executed bad integrations, and needed a significant overhaul - a transformation, if you will - including getting beyond selling storage boxes. For example: up leveling the discussion rather than selling speeds and feeds; expanding the portfolio beyond storage to deliver more value; ridding itself of the antibodies that prevented acquired technology from thriving; and being bold(er) in its marketing. NetApp was famous for technology innovations it never told anyone about (while other, bolder vendors claimed first mover advantage!) In the past two years, it has transformed to the point that the discussions we are having with it today are completely different than those we have had in the past. It is certainly not your father’s NetApp! Traditional enterprise data warehouse solutions helped to open the eyes of many organizations to the value of their data. Although these are significant systems, organizations quickly learned to monetize the actionable insight extracted from these systems, which led the rampant growth of the industry. Big data did not get big just from data growth. It got big because of its potential value, opportunities, and savings. 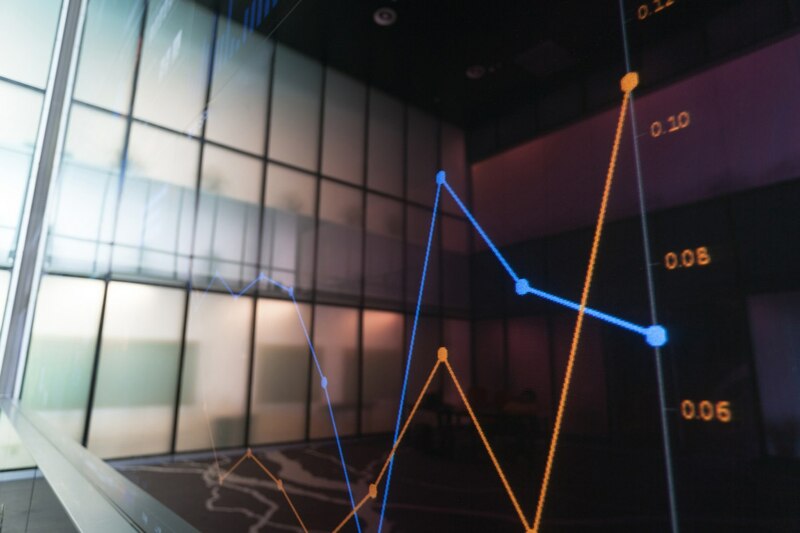 The more cost-efficiently you can capture a lot of data, plus the number of ways you can analyze it, equals the more worthwhile all that data could become. Value is results divided by costs. These (pseudo-)equations of big data value now extend not only to the disruptive power of transformative technologies like Hadoop, but also to increasingly popular cloud services for databases and data warehouses. 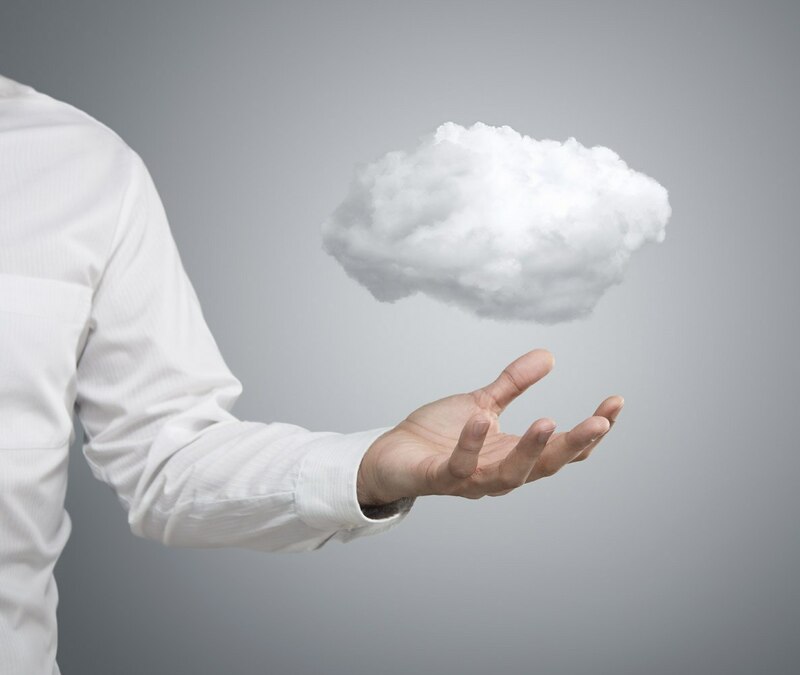 It’s impossible to have an IT-, business-, or digital-transformation discussion without considering cloud services as part of your strategy; and certainly that is true for data protection endeavors. So each Wednesday in June, I’ll be exploring an aspect of this through a series of videos and blogs – based on ESG's Data Protection Cloud Strategies Research Report. Warmer weather in the US also means the heating up of what we often call "show season." 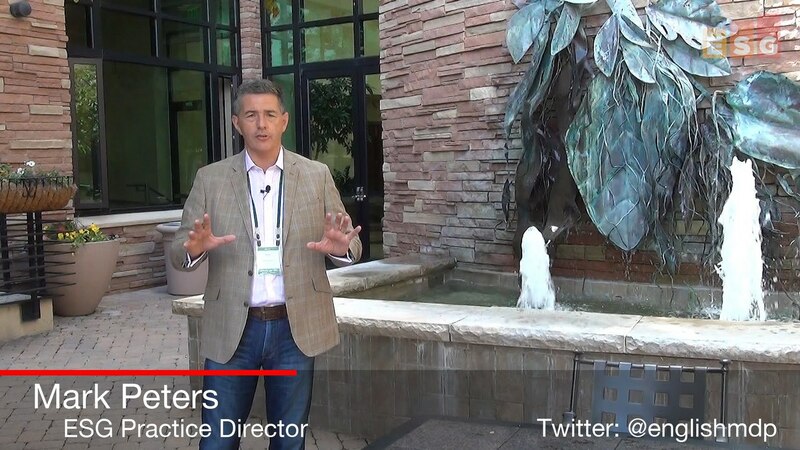 While it was intentionally not a big audience (after all it was just analysts rather than an end-user event), the NetApp event this week in Boulder, Colorado was certainly engaging. Fresh off of some much-improved business results, the NetApp team was justifiably proud of where it is today. And that's not just about its revenues and finances, it's also about vision and execution. And those things - together with a willingness to embrace change - are what enable organizations to achieve longevity. With NetApp celebrating its 25 year anniversary, knowing the ingredients to a long life is especially vital. 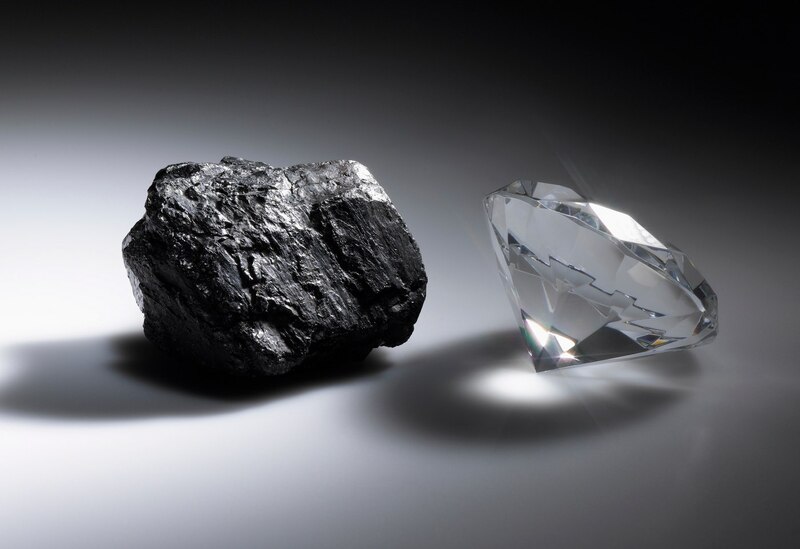 After all the average life of Fortune 500 organizations is only somewhere between 40 and 50 years....and roughly 50% of the 1999 Fortune 500 was gone within a decade! 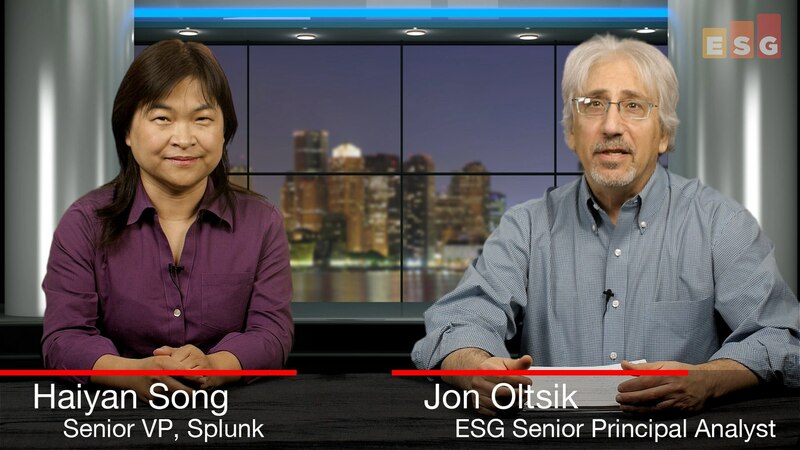 Recently, I had the pleasure of interviewing Haiyan Song, EVP of security at Splunk, about all things SOAPA. In part 2 of our video series, Haiyan aptly summarizes the current state of cybersecurity by declaring that “security is a team sport.” In other words, it takes cooperation amongst vendors, products, and infosec analysts to succeed. Splunk’s Adaptive Response. This is a Splunk customer-driven initiative which Haiyan describes as embodying the spirit of SOAPA. In essence, Adaptive Response unifies security analytics and controls and lets customers make and change enforcement decisions based upon security analytics insights rather than gut feelings or traditional security methodologies.